If you're relocating to Madison Alabama from out of state or just moving across town, Rainbow Landing is a community you should consider. Not only for its convenience to shopping and employment, but also for the school system, a prime consideration for your children and resale: Rainbow Elementary is within walking distance and Discovery Middle and Bob Jones High School are also only minutes away with bus service to all. There are at the writing of this post 5 homes for sale in Rainbow Landing priced from $400,000 to $549,900. Homes sold totaled 8, averaging 123 days on the market and selling between $289,000 and $595,000 for an average sale price of $440,625. The following link: Rainbow Landing will take you to a daily updated list of currently available homes in Rainbow Landing with details and photos. The common areas in Rainbow Landing are very well manicured and homeowners as well take great pride in the care and maintenance of their own properties as you would expect. Rainbow Landing offerings underground utilities, sidewalks, curbs and gutters, of course there is the clubhouse, pool and tennis courts for a little rest and relaxation. 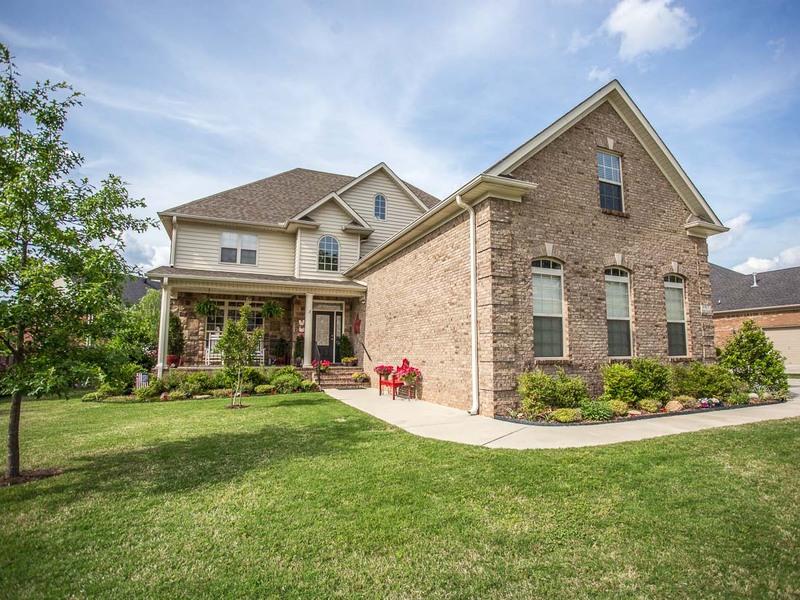 Homes feature architectural shingles, lots of brick, granite counter tops, ceramic tile floors and lots of hardwoods. Gourmet kitchens, large rooms and three car garages. Rainbow Landing is very convenient to University Drive shopping, grocery stores, restaurants, doctors & dentist...all the necessities. Cummings Research Park (2nd largest in the nation), the Redstone Arsenal and down town Huntsville are all only minutes away. Call or email me anytime for your own private tour of any home in Rainbow Landing.